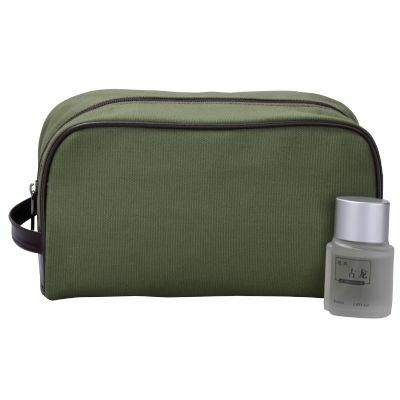 Home > All > Custom > Cosmetic Bags & Toiletry Bag > Cosmetic Travel Bags > Cosmetic Toiletry Bag > KM-A1188.CYFB016. A simple compartment with zip closure. The bag is warmly welcomed by cosmetic companies to use a promotional corporate gift, or gift bags for event.